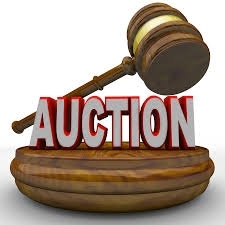 An auction will take place on Sat April 30th at 2pm in Mucklagh Community Centre. W A N T E D We are looking for your help in sourcing goods for Auction. All funds raised from the auction will go gowards Mucklagh Community Centre We thank you for your continued support. Mucklagh Community Development.